Local indie rock band The Houses (Were We Grew Up) premiered music from their new album Dying on Friday February 1st at a packed show in the Kami Inn on Victoria Street in downtown Kamloops. The group consists of Rob Wikstrom on guitar and vocals, and Sean Schneider on drums, keyboards, vocals. The two are a very talented and cohesive unit. Many of their compositions had story themes, with local references like “8th Avenue,” but the duo are certainly not afraid to rock out and did so frequently. This delighted their fans as can be seen in the following video of their song “Y.S.A.” from their new album Dying. Schneider is a veteran of the local indie/alt rock scene and has been seen in bands Space Ace: And the Race in Space, Jackson and the Jims, and River City Magic. An out-of-town opening act was unable to show due to road conditions and the Sweater Kittens kindly filled in that spot. Consisting of Mallory Johnson on vocals and bass, and Ashley Walshbarr on vocals and guitar, The Sweater Kittens, played a strong set, that included originals and 80s/90s covers. Sean Schneider joined them on the kits. The Sweater Kittens, also, have a new album coming out. Considering the configuration of the Kami and the age of the venerable pub, the sound was very good and I look forward to more indie rock shows there. 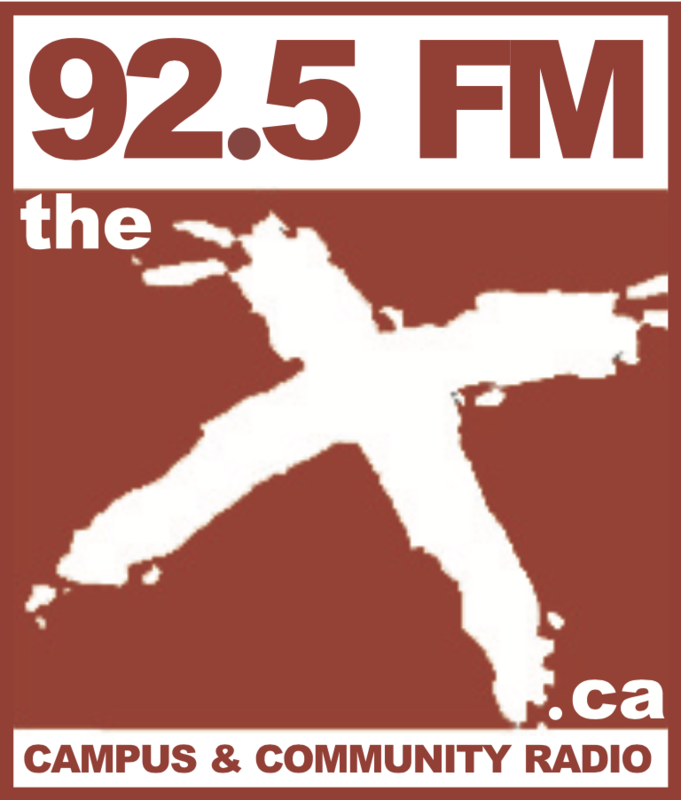 Tune into CFBX to hear both new albums, soon.